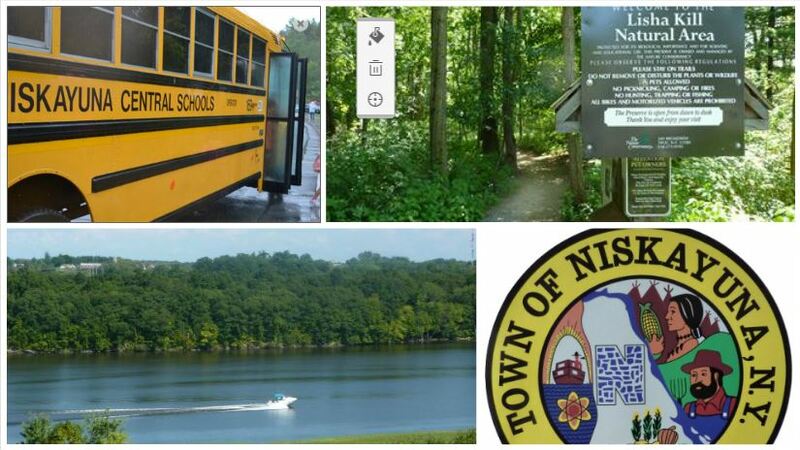 Niskayuna is a vibrant, residential community bordering Schenectady, Colonie and Latham. The quiet nature of the town allows and proximity to the major cities that make up the Capital Region make it an ideal residential location for commuters. Residents have great access to local restaurants, shops and amenities, as well as all of the attractions in the greater geographical region. To maintain its semi-rural feel, the town oversees several public parks and spaces, and a large amount of green space is preserved. It currently enjoys the highest average family income in the Capital District. 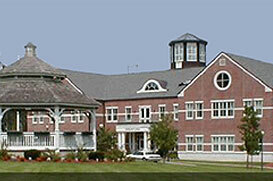 Niskayuna has a high level of education among its residents. Niskayuna is home to the headquarters of General Electric Global Research. The town of Niskayuna has an annual celebration called “Niska-Day”, a local festival organized by the Niskayuna Community Action Program. The festival includes family activities, a parade, a fair, and concludes with fireworks. Each year the festival has a different theme. Niskayuna Central School District is comprised of five elementary schools, two middle schools, and a high school, and more than 90% of its students go on to attend college. It is often rated as one of the best schools in the Capital Regionand in 2015 was rated #2 out of 83 school districts. Several notable neighborhoods makeup Niskayuna, including Avon Crest, Edison Woods, Windsor Estates and Woodcrest.